(2006/COLLECTABLES) 17 tracks - feat. Roger McGuinn, Eric Weisberg, Mason Williams a.o. 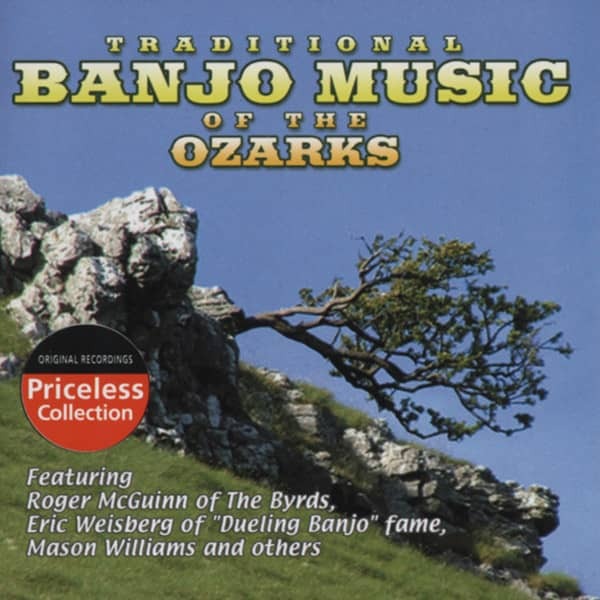 Customer evaluation for "Traditional Banjo Music Of The Ozarks"